DeepEX is the ultimate software program for deep excavation design and analysis. 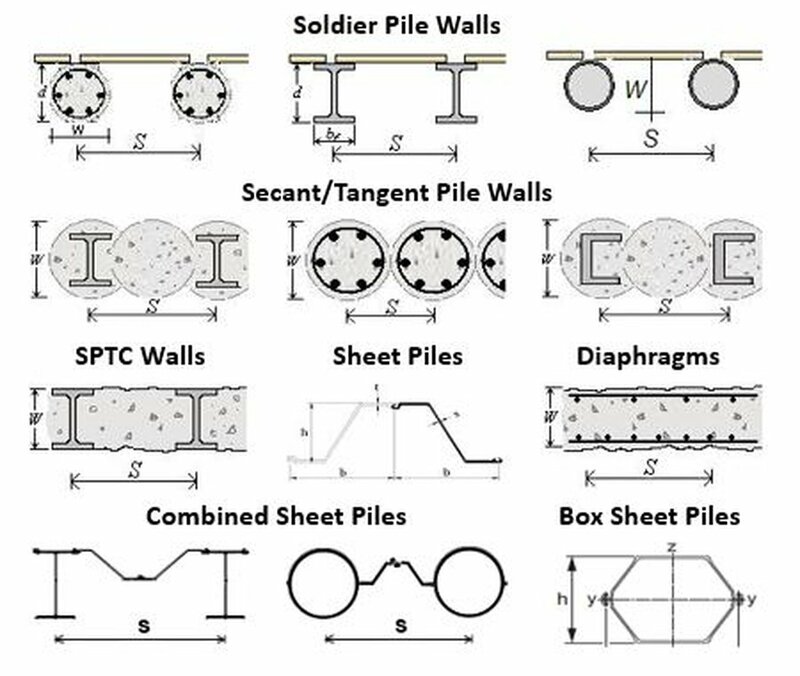 It can perform both geotechnical and structural design for many wall types that include soldier pile walls, sheet pile walls, secant pile walls. soldier pile and tremied concrete walls, king pile walls (combined sheet piles) and diaphragm walls with multiple sections of reinforcement. 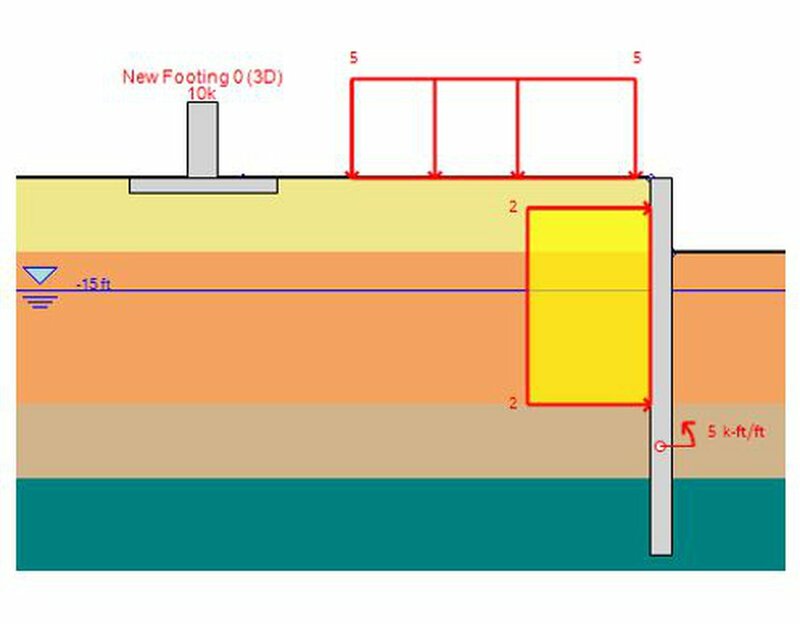 DeepEX can also perform slope stability analysis with soil nailing. It comes packed with all structural and geotechnical design codes. DeepEX is an upgrade to our DeepEX 2018, 2017, 2016, and DeepXcav 2012 versions. 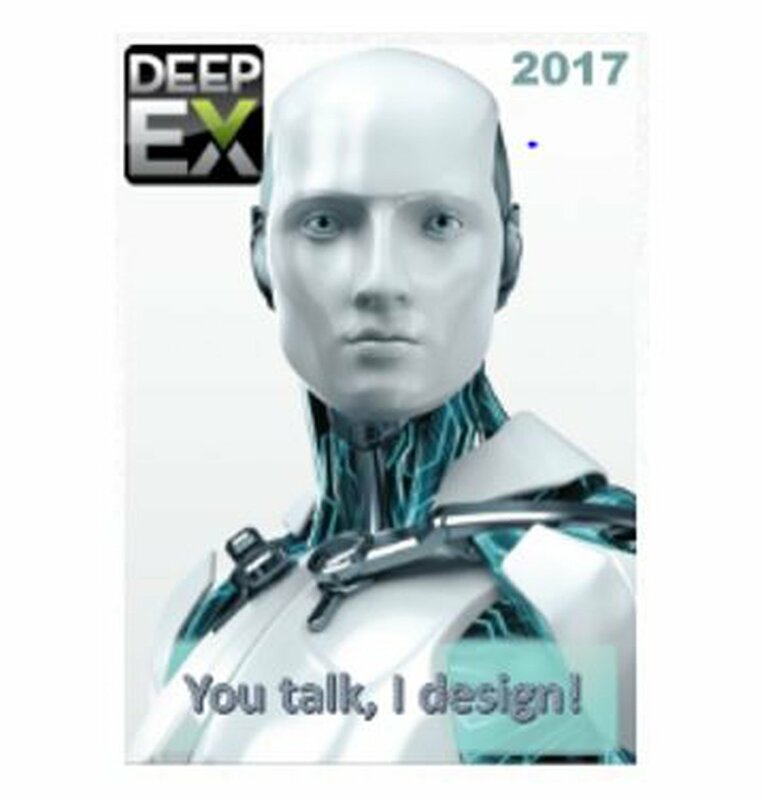 DeepEX 2018 is the most recent version of our deep excavation software. It offers an extensive range of capabilities. 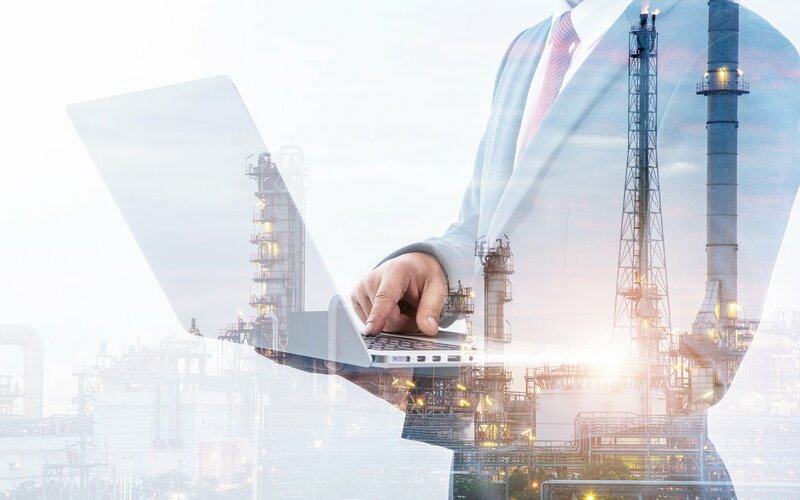 DeepEX accumulates a long international experience of geotechnical and structural experience in deep excavation design and software development with more than 1200 users worlwide. 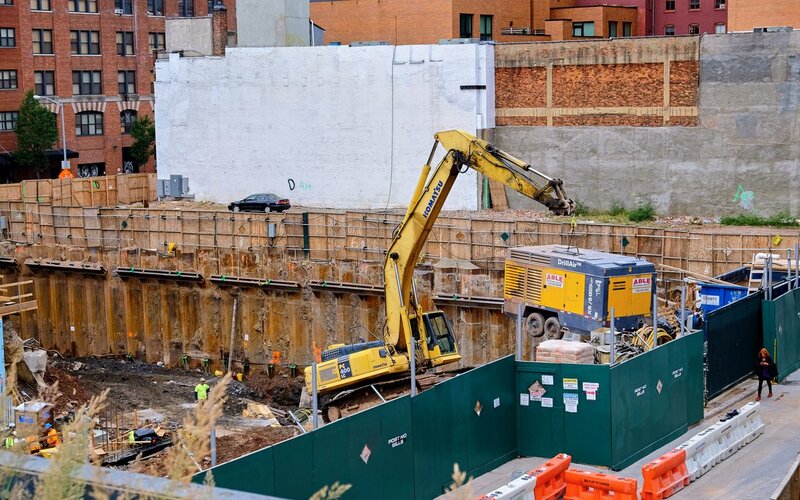 Engineers in the US, Canada, Signapore, Australia, India, Russia, Ukraine, Turkey, Malaysia, and other countries use DeepEX as their preferred tool for deep excavation design. 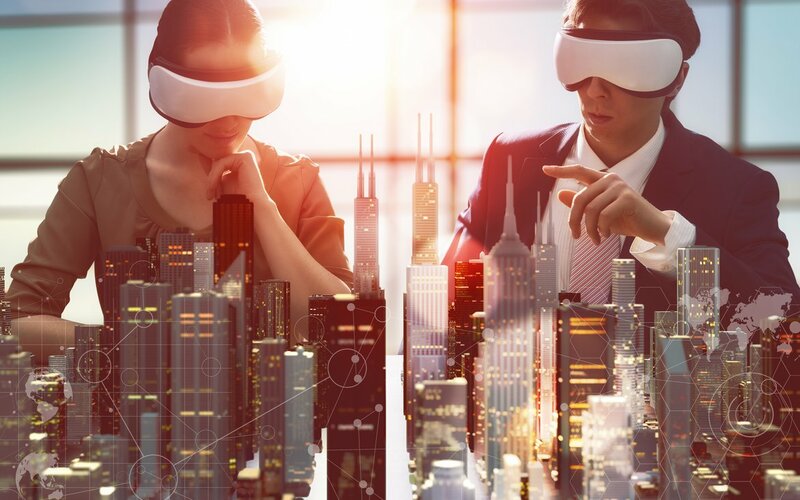 Review our project library, extensive theory, information about our analysis and design methods and learn about our software programs! 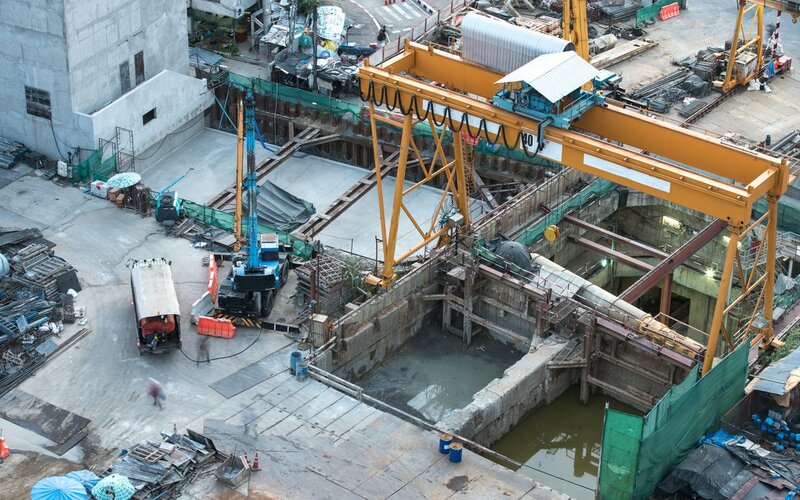 Purchase now the most powerful shoring design software! Create and optimize any deep excavation model in minutes! Export and visualize 3D deep excavation models in Virtual and Augmented Reality! Impress your clients! Additional modules are available! Customize your DeepEX version based on your project needs! 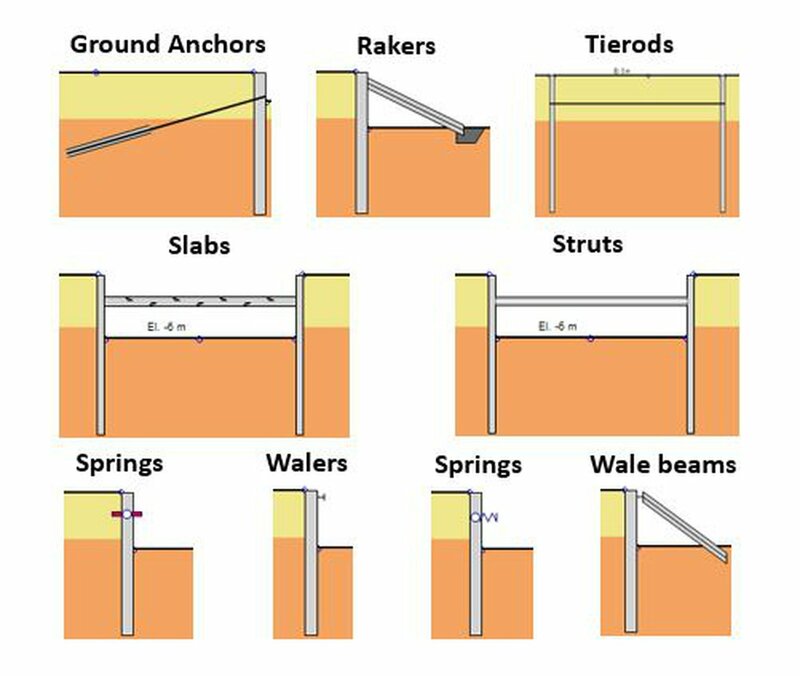 Several design methods for the wall beam analysis and various geotechnical standards are implemented!